Another excellent win against Zebre! 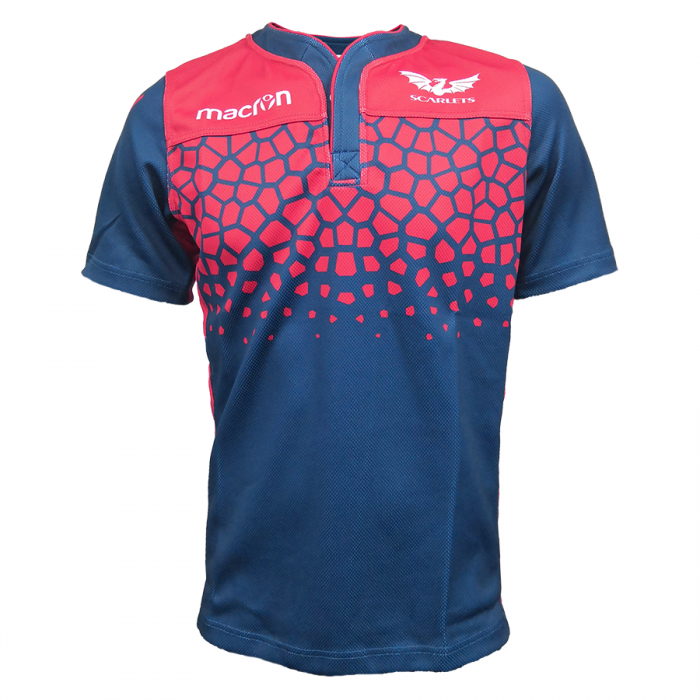 With the season now in full swing we hope you are enjoying the new kit and products from the Scarlets Macron Shop. Apart from the new amazing looking away jersey we also have a large stock of travel wear including t-shirts, polo shirts, fleeces and hoodies. Click the images below to see the full details and prices. 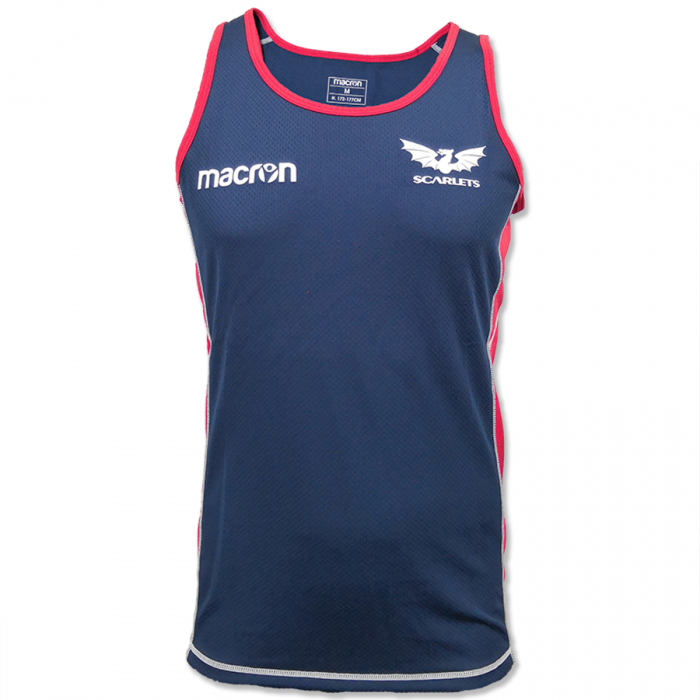 This entry was posted in Scarlets Macron Shop News and tagged Macron, Scarlets, travel range.